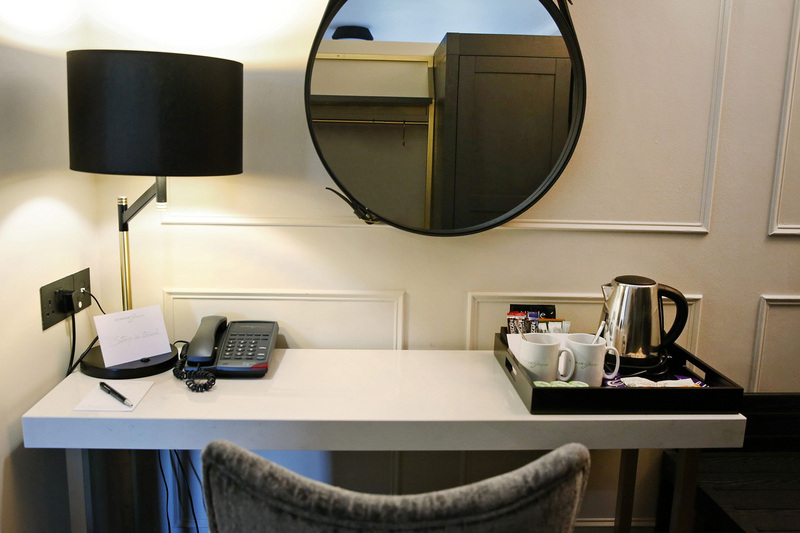 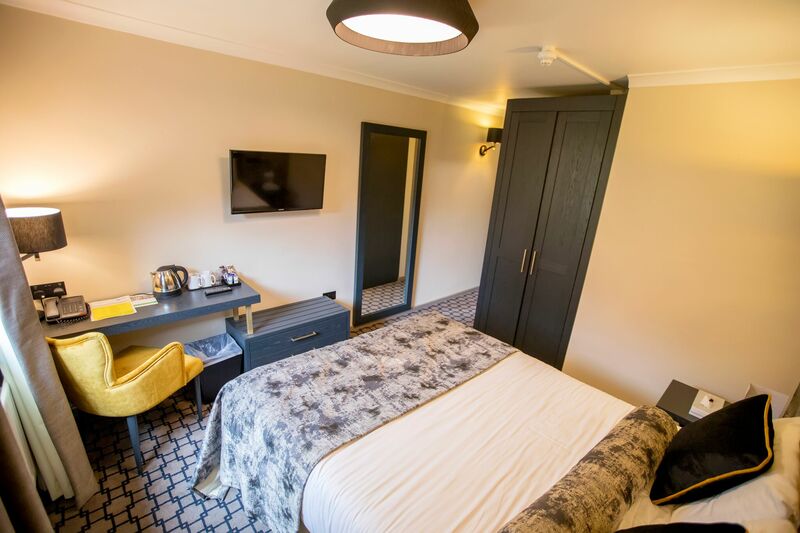 Our Standard Double bedroom features contemporary furnishings, a comfy bed 150 x 200, bathroom with complimentary toiletries, complimentary WIFI, USB port, Satellite 32in TV, tea and coffee-making facilities. 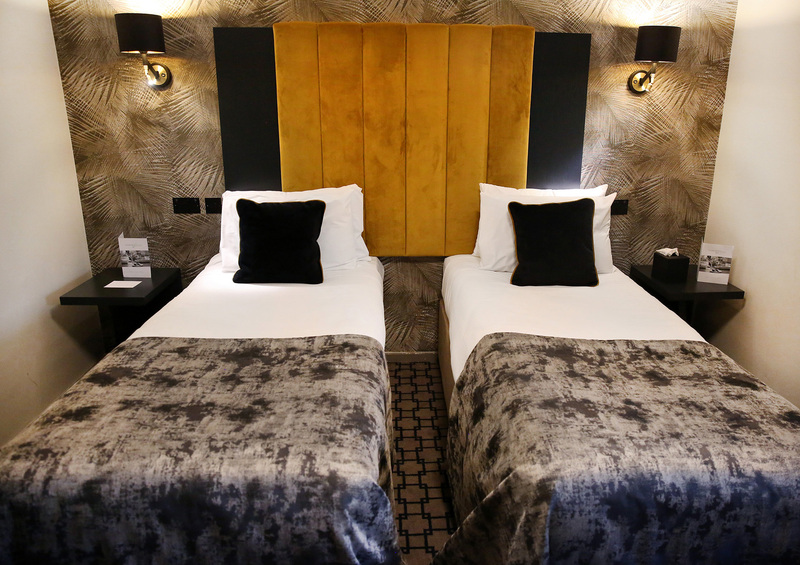 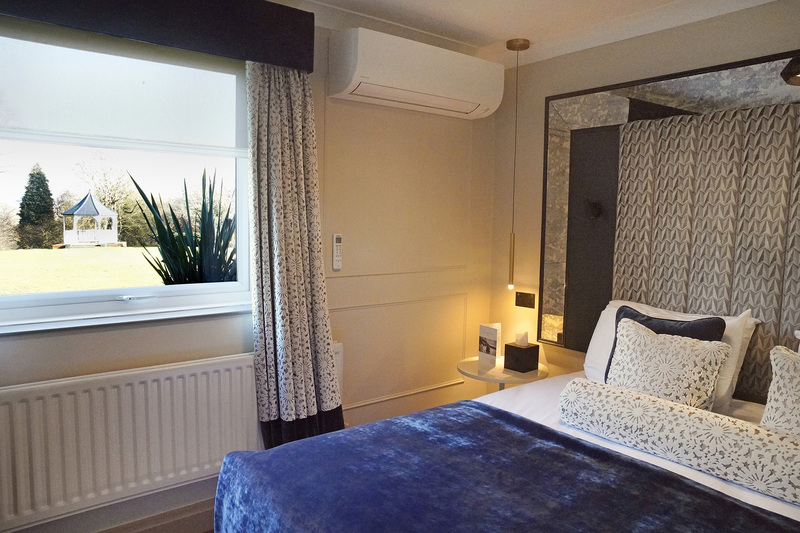 Our Standard twin bedroom features contemporary furnishings, two comfy beds 90 x 200, a bathroom with complimentary toiletries, complimentary WIFI, USB port, Satellite 32in TV, tea and coffee-making facilities. 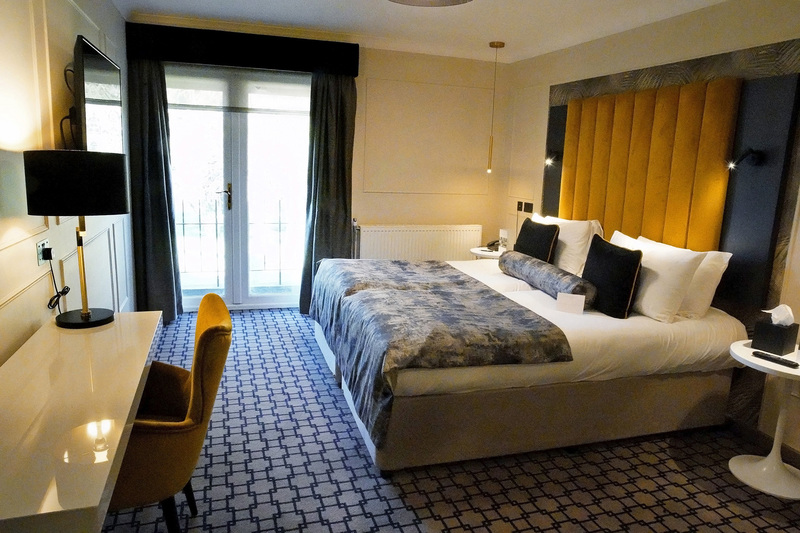 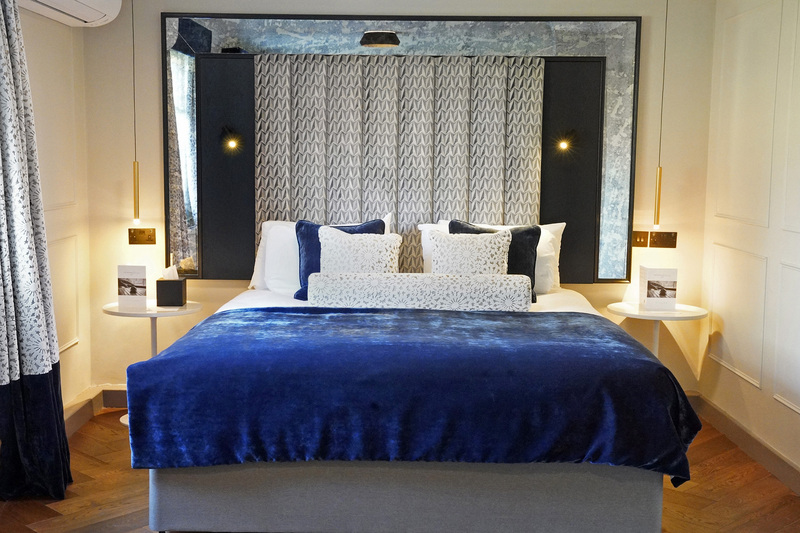 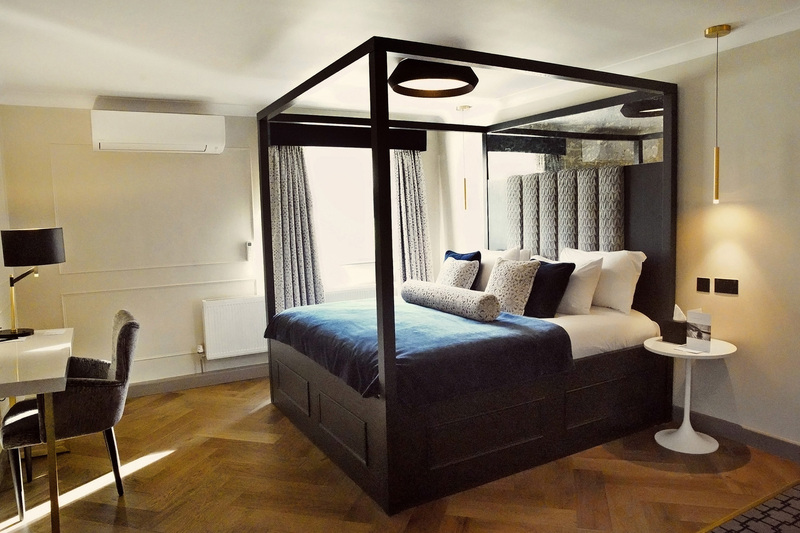 Our Superior bedroom offer lots of space to relax and unwind, with extra comfy beds and luxury linen, bathroom with complimentary toiletries, complimentary WIFI, USB port, Satellite 42in TV and upgraded tea and coffee selection. 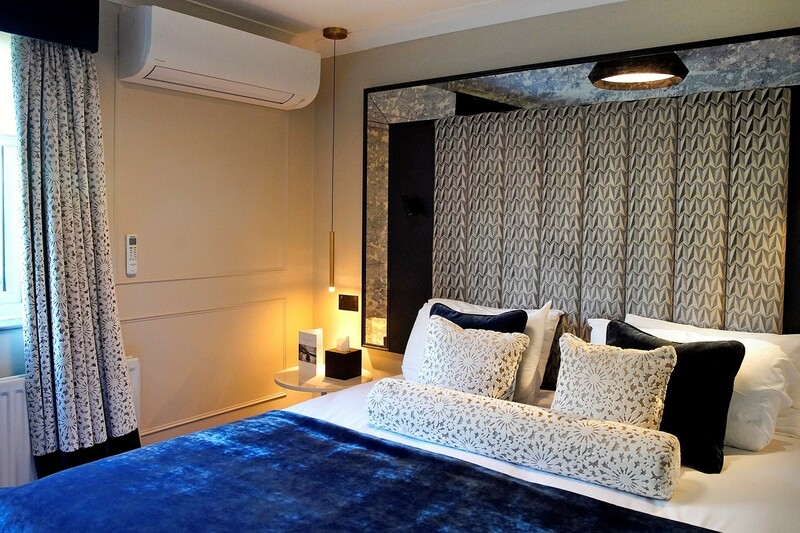 Our Executive bedroom offers a very spacious, air-conditioned place to relax located within our Courtyard Garden. 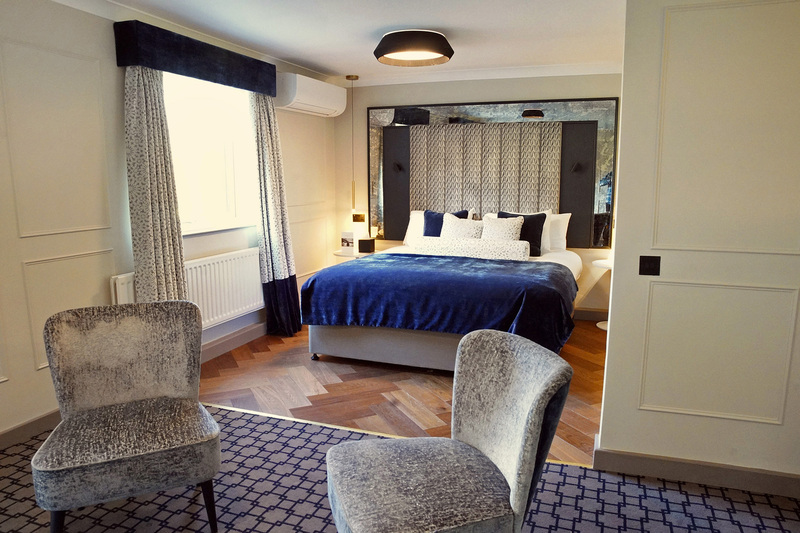 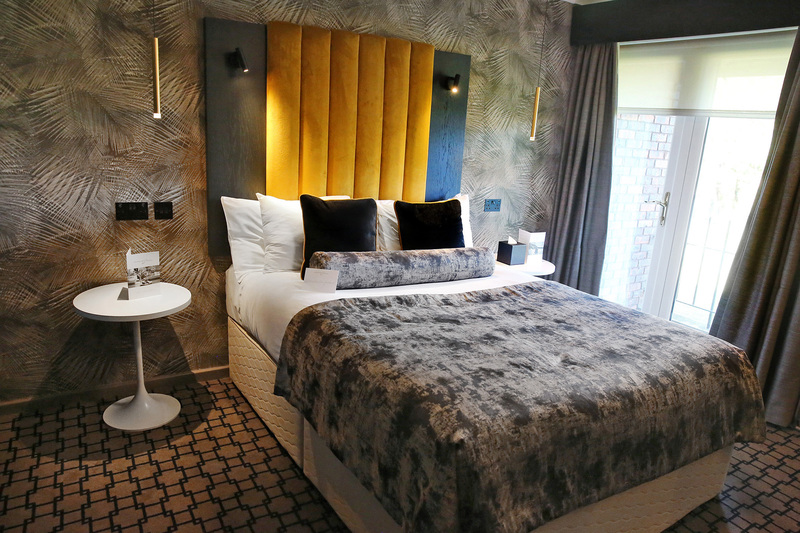 You can enjoy extra comfy beds and luxury linen, seating area with sofa, a separate dressing area, a large bathroom with double vanity units, luxurious walk-in shower and upgraded complimentary Be Different toiletries, Satellite 55in TV, upgraded tea and coffee selection. 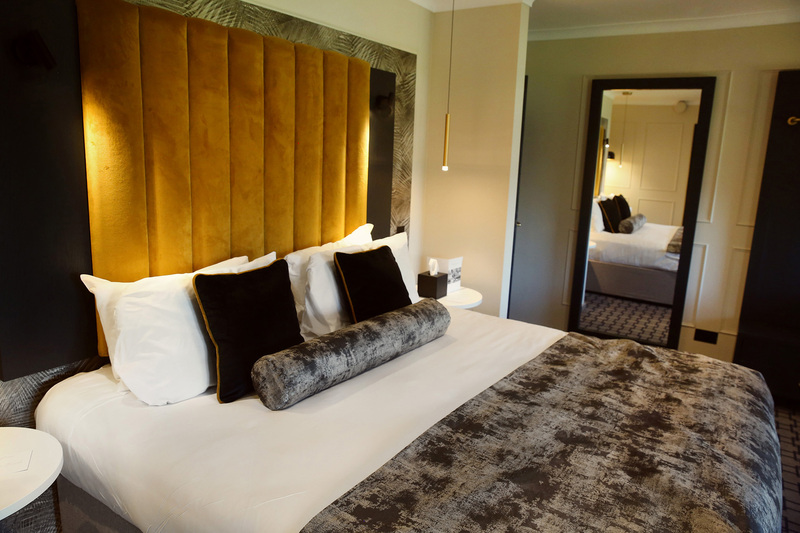 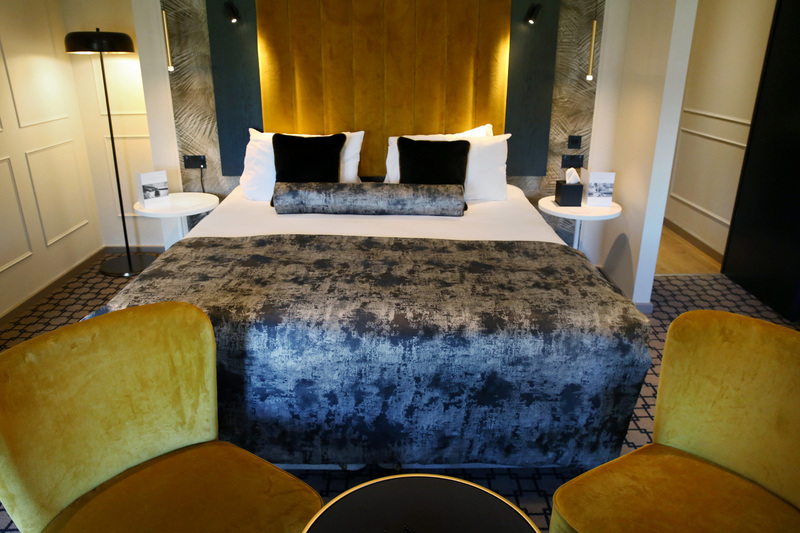 Our Deluxe bedroom offers a sophisticated and spacious environment, with extra comfy beds and luxury linen, a separate seating area, bathroom with complimentary toiletries, complimentary WIFI, USB port, Satellite 42in TV and upgraded tea and coffee selection. 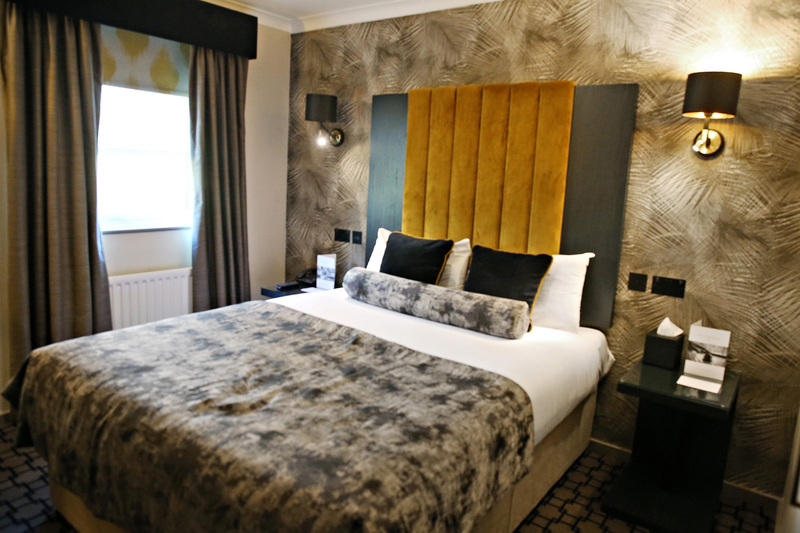 Our luxurious Junior Suite offers a spacious, air-conditioned place to unwind, with extra comfy beds and luxury linen. 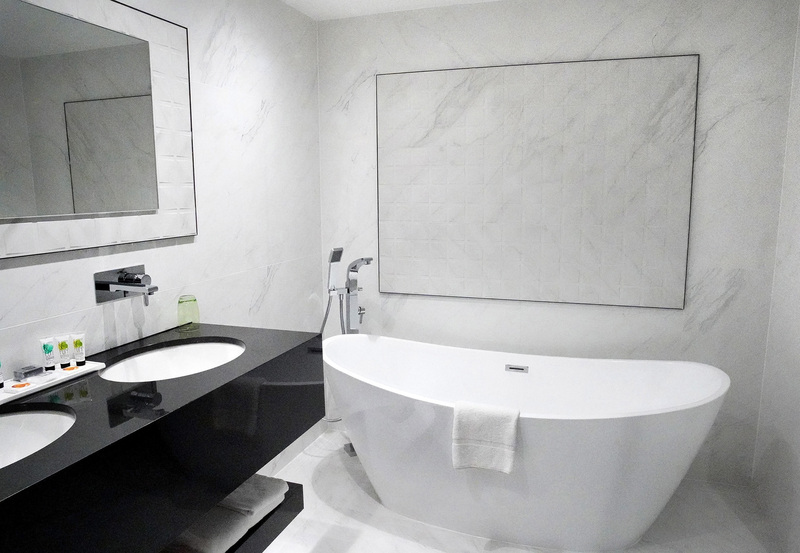 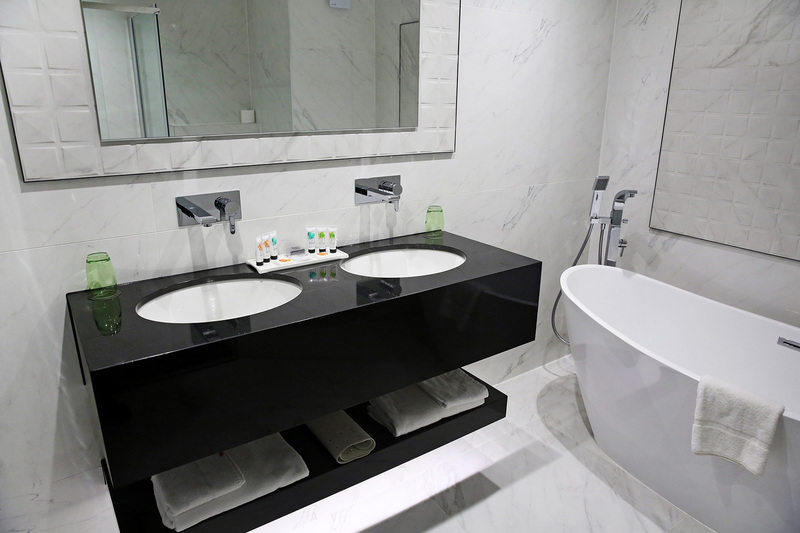 You can also relax in the free standing bathtub and walk-in shower with upgraded complimentary Be Different toiletries . 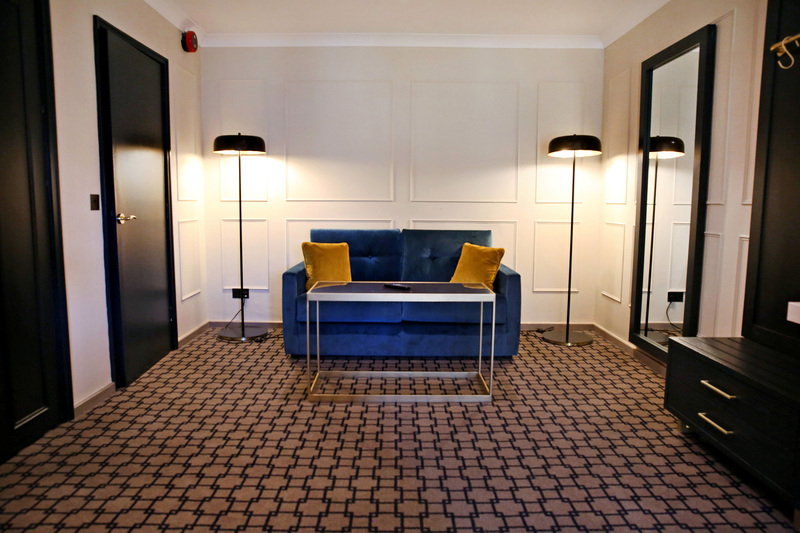 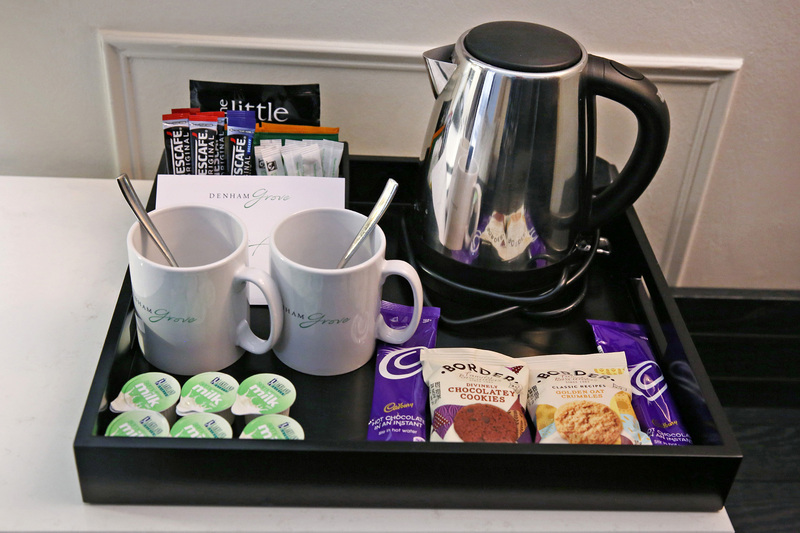 There is a separate dressing area, upgraded tea and coffee selection and a complimentary mini bar with soft drinks and water on arrival.